When it comes to improving your home, there are some pretty standard options, like updating your kitchen with stainless steel appliances and granite counters, or remodeling your bathroom. But if you’re looking for something a little more creative, we’re here to help. Here are some unique home renovations you probably haven’t thought of. Use that space under your stairs for something practical and kind of artsy! Use the structure of the stairs themselves as built-in shelving for books and nicknacks. 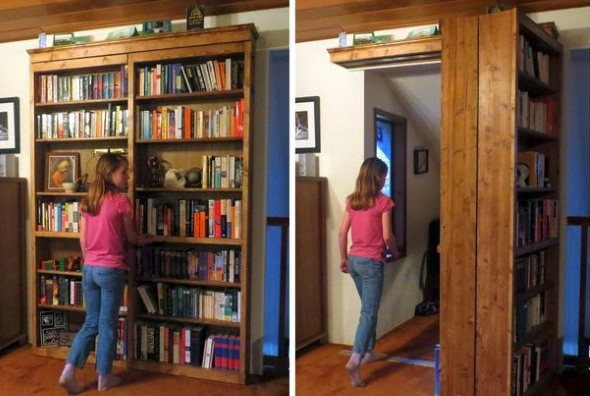 Or use it for an out-of-the-way but still easy-to-reach storage area. Or if you’re feeling a little Harry Potter, transform that space into a cozy little reading area or kids’ hideout. Have an old shed in your yard that’s not being used? 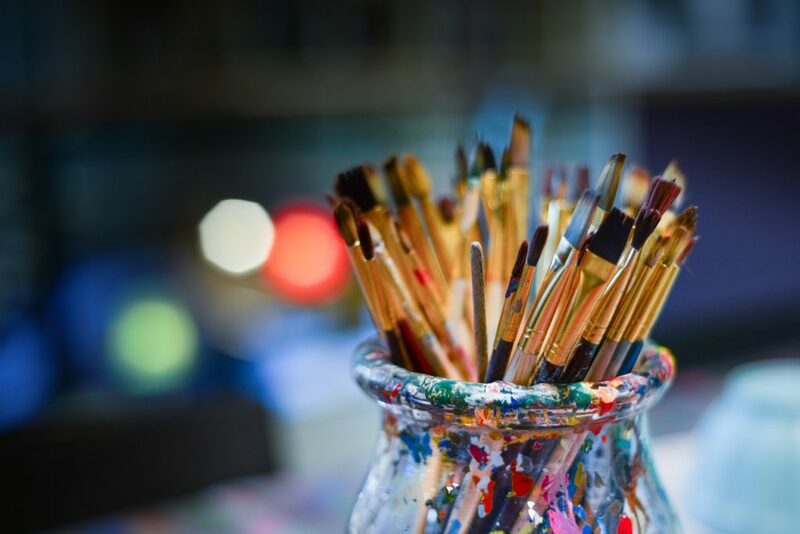 Transform it into a trendy artist workspace or studio! Store Stuff… Under the Floor? 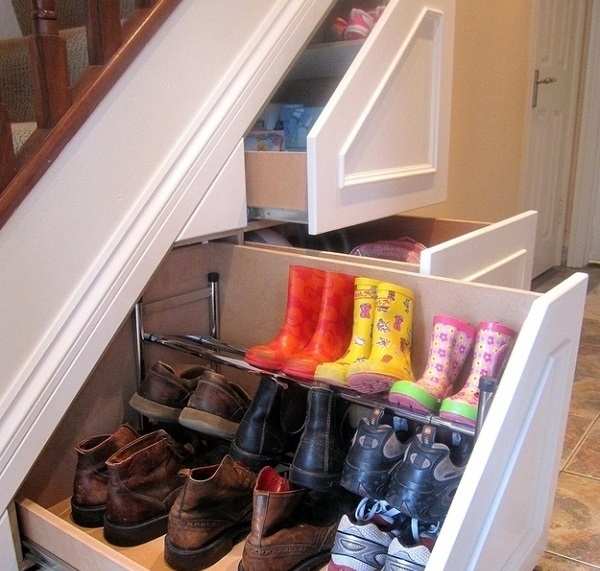 Raise up your floor a bit and use the extra space underneath for storage! 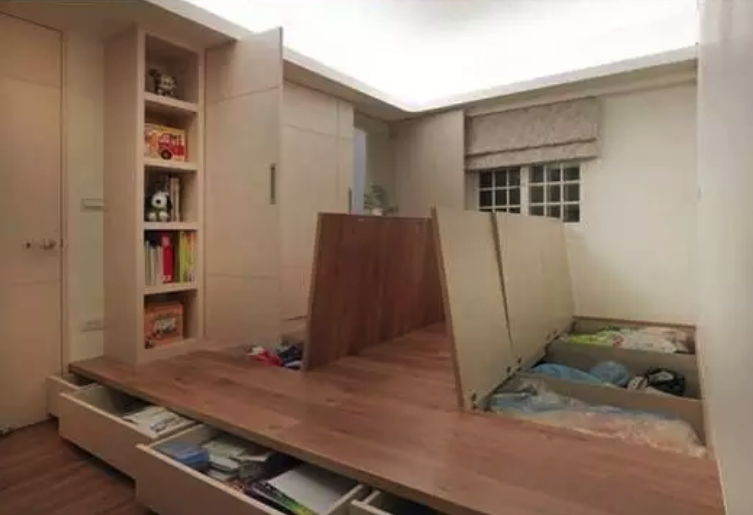 Even a foot or two is enough for a trapdoor-style storage area, but a few more feet and you might even be able to get in some drawers or a trundle bed. 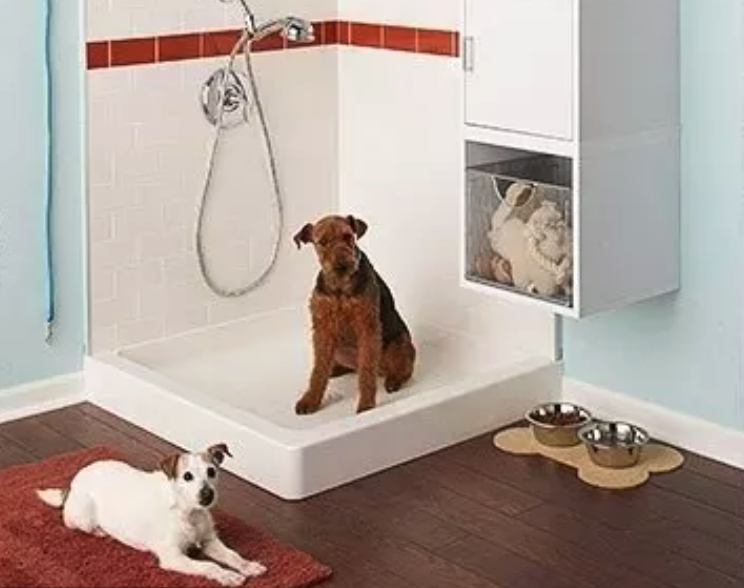 Turn your mud or laundry room into a pet center with a pet shower, some built-in storage, and a feeding station. It’s not just a place for your pets; it’s a way for you to minimize messes, too! 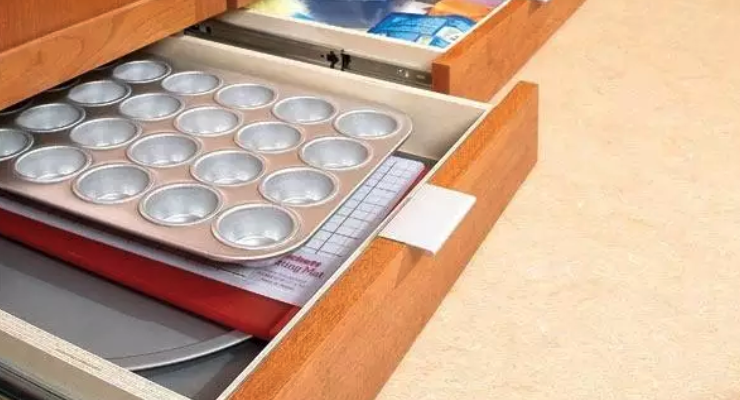 Instead of just sealing up the space under your cabinets with baseboard, why not give yourself some more storage space with a handy drawer? Have a half-wall overlooking the floor downstairs? Give yourself a comfy and cool hangout by stretching a hammock across the open space. Hate taking out the trash? 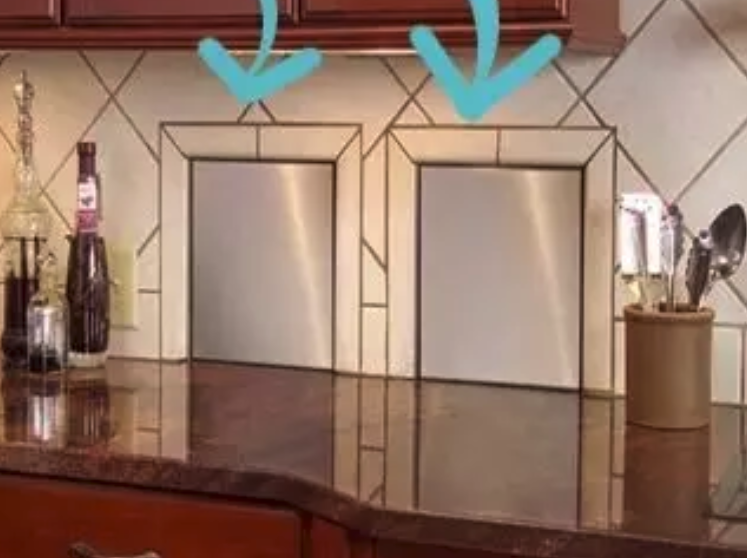 Make it easier on yourself by installing garbage and recycling chutes directly in your kitchen! Position trash bins at the bottom and there you have it! No more dirty trash bags smelling up the kitchen. 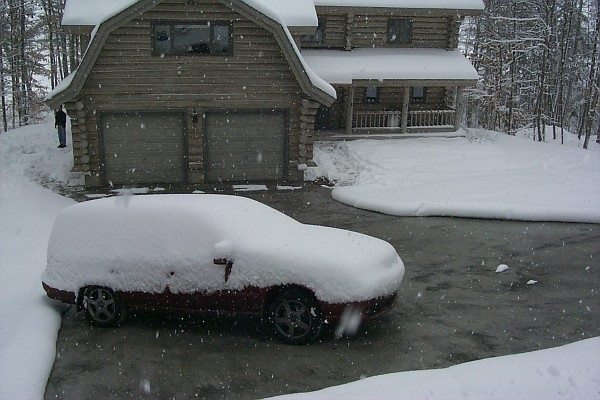 Forget shoveling, scraping, and slipping! When your driveway is heated, you can leave the winter blues out on the road. Regular doors are boring! Why not make yours a little fun with… say, a bookshelf? Or really fun with a flip-down ping-pong table! Are You Renovating to Sell Your Home in Bayonne? If you’re thinking of renovating your home because you’re planning to sell, then it’s time to contact Century 21 Viewpoint Realty. We’re here to help you get your home ready, price it right, and list with ease.